The East Anglian Association of Anaesthetists is extremely grateful to the companies that provide sponsorship and support to our educational event. It is through this support that our non-profit making organisation can continue to stage the Core Topics Meeting and provide an annual prize for trainees in the East of England. Some of the companies supporting our event are below. Dr Peter Featherstone gave an excellent oral presentation as part of the 2012 Harold Youngman Prize Meeting, Ickworth House on the life and achievements of Dr Harold Youngman. Peter has an interest in the History of Anaesthesia and has presented his work Nationally. Having trained in the region Peter has very recently been appointed as a Consultant Intensivist on the John Farman Intensive Care Unit. 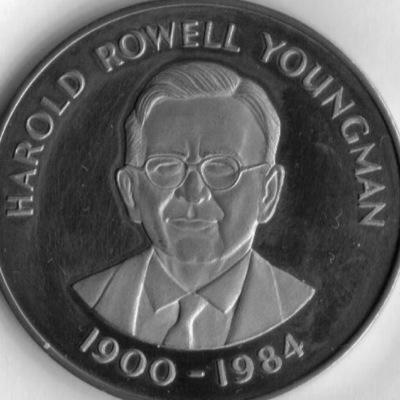 Perhaps it is time for a JVF biographical entry to the Harold Youngman Prize! Peter has kindly provided a written summary of his talk to be published on this website. In addition to the usual submissions of Case Reports, Service Evaluations and Audits the EAAA committee welcomes History of Anaesthesia entries.